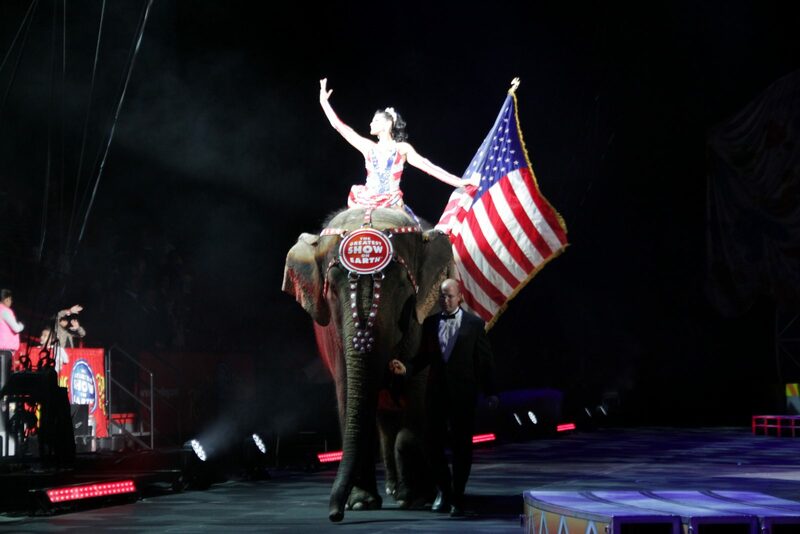 The Miami Heat’s home belonged to giants Thursday as the Ringling Brother Barnum and Bailey circus took over the American Airlines Arena for opening night. 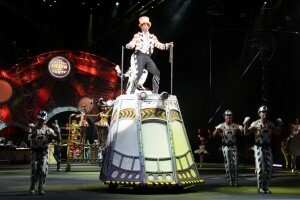 The circus, which runs through Jan. 20, provided surprises, thrills and chills with more than two hours of entertainment. 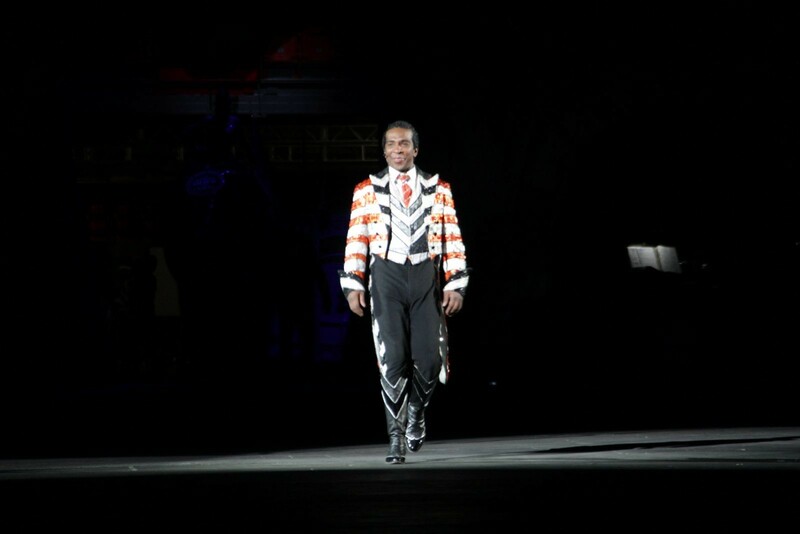 A colorful opening act featuring elephants, horses and dancers singing contemporary music sets it apart from other circuses. 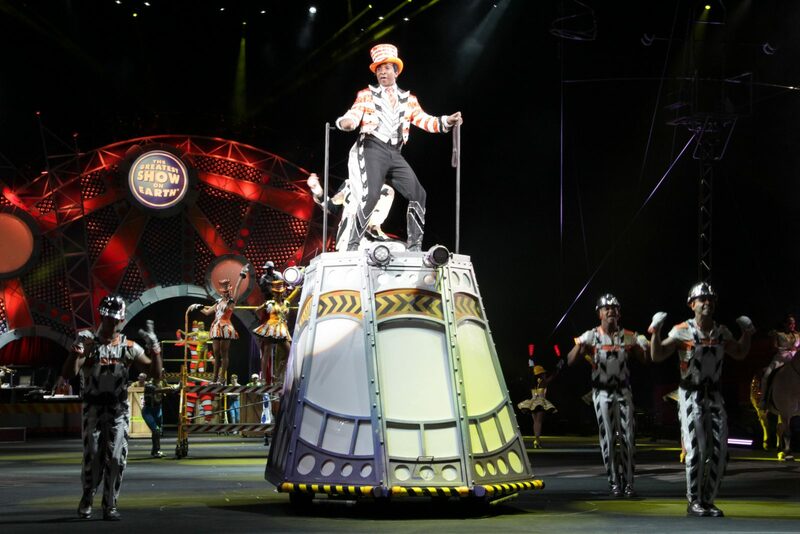 In the show, two basketball teams go toe-to-toe, but the players are on unicycles make it difficult and challenging. There are several acts including performers on trampolines and tons of flips from gymnasts. 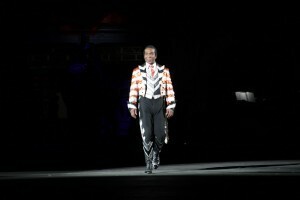 Previous: Miami has a new artist, but he is not human!